Tiger comes from Dinah Mileham in Manitoba. Tiger is from a litter of 17 and having met a handful of his siblings, they all seem to have the same goof ball attitude towards life! Tiger is very eager to please, a breeze to train and a bed hog; but most importantly he has an amazing personality! Tiger moved in with us at the tender age of 10 months! Tiger has far exceeded our expectations with his show career thus far. He pours his heart & soul into all aspects of the show ring and really does love it! 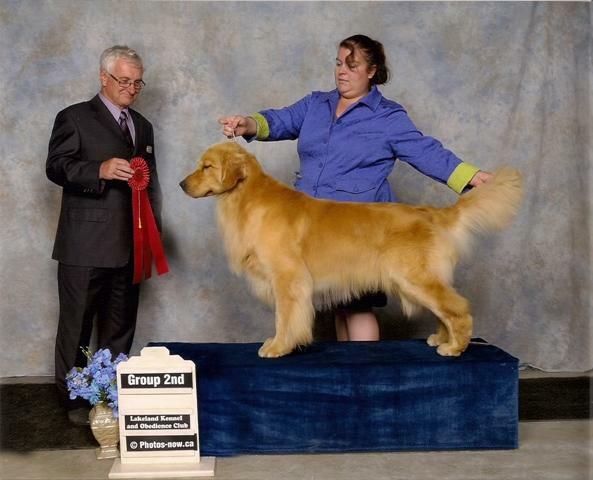 Update: June 30th, 2012 Tiger Goes Best of Breed, followed by a Group 2nd for his first 5 points at the Lakeland Kennel Club. 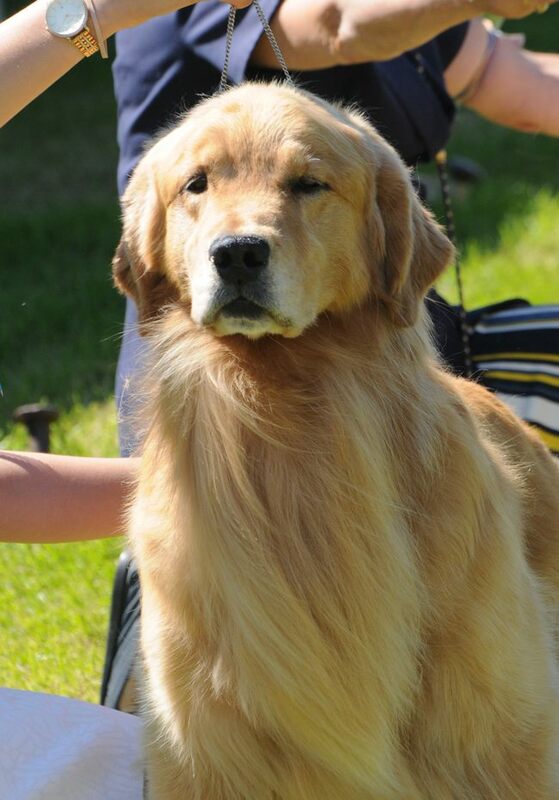 July 1st, 2012 Tiger Goes Best of Breed (x2) and Group 3rd to finish his Canadian Championship in one weekend. 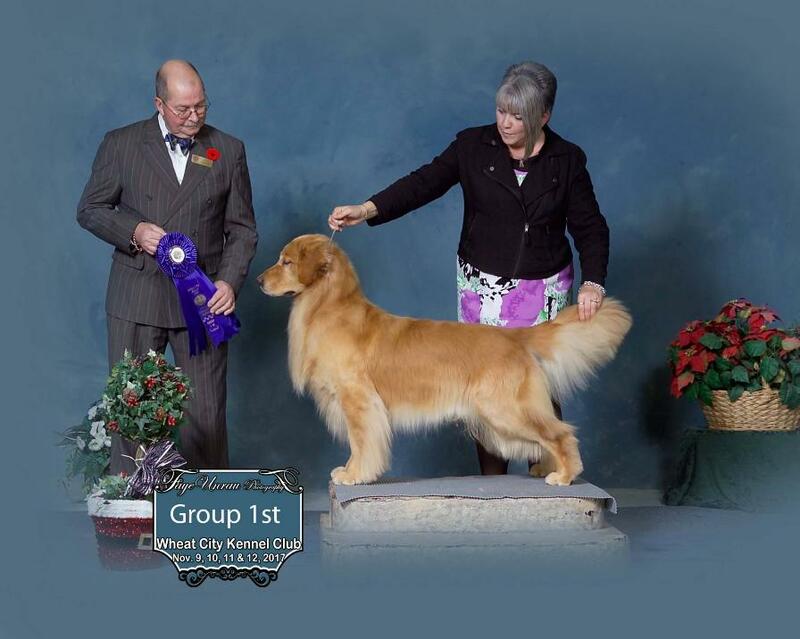 Tiger came out in 2017 at 7 years old to obtain his Canadian Grand Championship adding a group win to his collection!